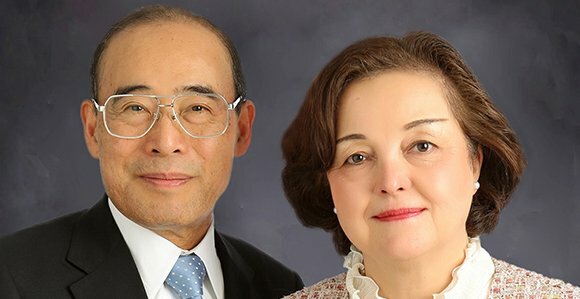 Another month, another temple shutting its doors for over two years for major refurbishments. 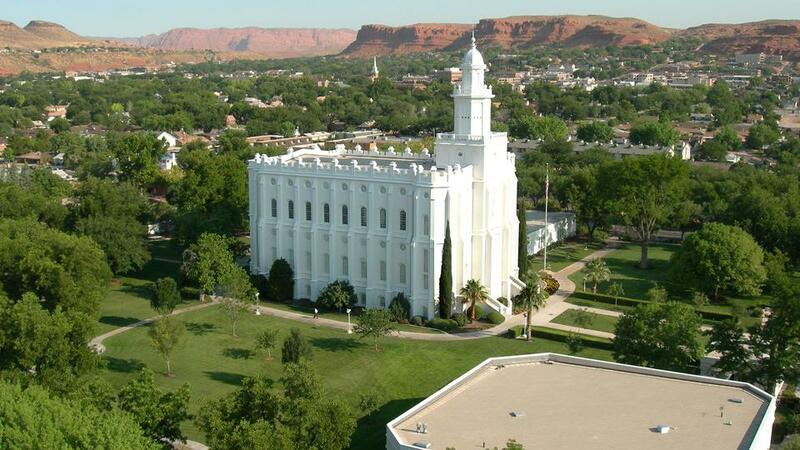 The lucky winner this time around is the St. George Utah Temple, the oldest functioning Latter-day Saint temple. (Sorry, sports fans, the Salt Lake Temple is actually the fourth despite its looming presence in our zeitgeist.) 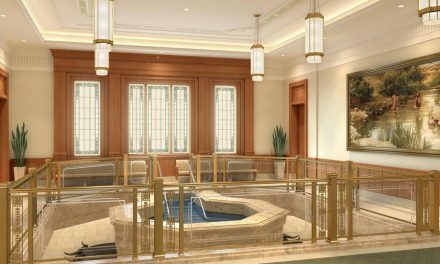 The still-domained Mormon Newsroom made the announcement that the temple will close in November 2019 to undergo “extensive structural, mechanical, electrical, finish and plumbing work” until sometime in 2022. 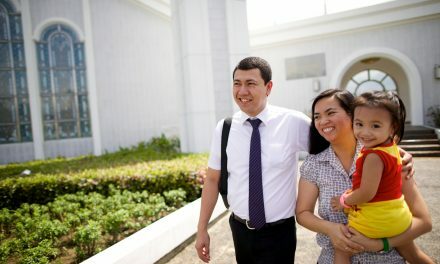 Of course, let’s not forget the handful of so-called “mini” temples from President Gordon B. Hinckley’s era that have quietly been reconstructed from the ground up because of mold and water damage, only to be rededicated with minimal fanfare. Fortunately, the saints in the St. George area only have to travel up Interstate 15 to Cedar City to do temple work. Unfortunately, the recently announced temple in Washington County will likely still be under construction by the time the St. George Temple comes back online. It’s easy to read into these closures as something troubling, but really, we’re dealing with buildings, some older than others, that need more care than semiannual refurbishments allow. 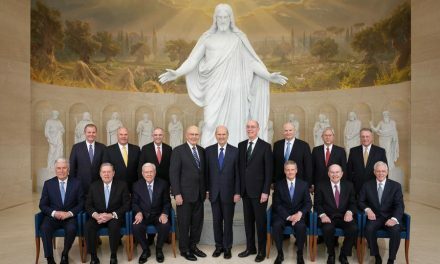 And lest we forget, President Nelson said in October 2018 that the Church would renovate and update many pioneer-era temples (i.e. St. George, Manti, Logan, and Salt Lake – and maybe Cardston). Here’s hoping that “update” does not mean removing any of the Manti Temple’s wonderful charm, but that it does mean drastically altering the interior of the somewhat sad Logan Utah Temple. Yes, Logan is sad. The windows are actually painted black. 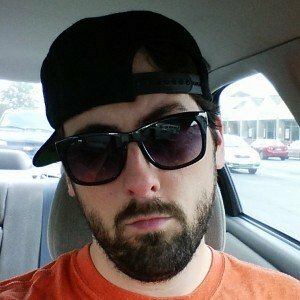 Fight me!